The app stores provided by Apple, Google and Microsoft are supposed to be a safe place where consumers can purchase software for their devices. All these large companies have safeguards in place to keep malicious junk off their online markets, however, the systems are not 100 percent foolproof. 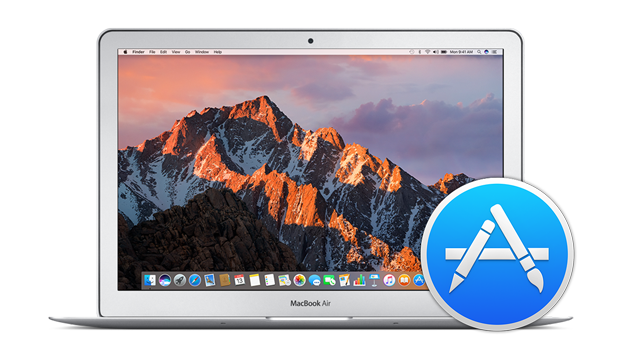 A report from How-To Geek took a look at what scammers are doing on the Mac App Store. The site discovered that scammers are not only making money from misleading listings, but Apple is also getting 30% of that revenue. Microsoft Excel is a perfect example of an app scammers use to target consumers. There are a number of products on the Mac App Store that are seemingly real apps but are instead add-ons that require a legitimate copy of Mircosoft Excel to be installed. Following the app’s description is a list of generic Microsoft office features and a small message stating that the app has nothing to do with Microsoft. Microsoft’s Office Suite isn’t even available to purchase on the Mac App Store, making the situation even more confusing for consumers. Unfortunately, the problem doesn’t stop at Microsoft Office-related clones. This method of scamming is used across a variety of well-known brands, including Adobe’s popular InDesign publishing software, Chrome, and Firefox. The report even points to an absurd amount of listed disk cleaners and memory cleaners Mac users simply don’t need. The overall point of the report is to shed some light on scammers that are mimicking official branding and product descriptions to lure in customers in order to make some cash. Based on the report, Apple’s next task after cleaning up the iOS App Store should be a cleanup of junk apps that are broken, outdated, and misrepresented on the Mac App Store.